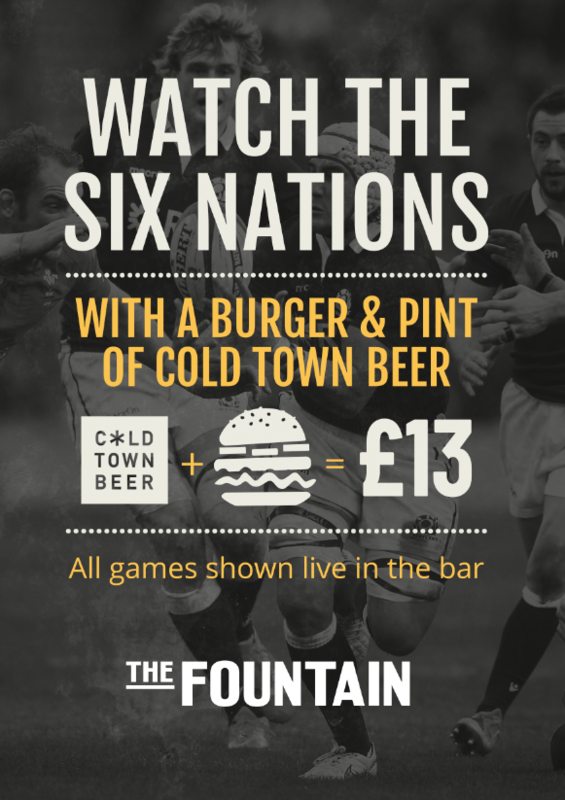 Catch all the 6 Nations action at The Fountain! Don’t suffer through your January blues! Your hangovers will never be the same!